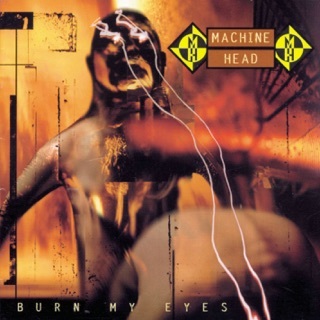 Opening with a rebellious cry of "F**k the world!" 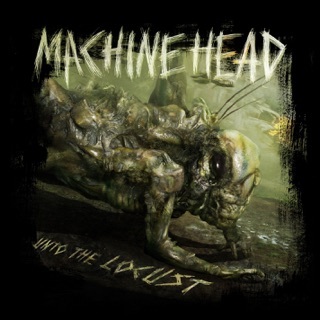 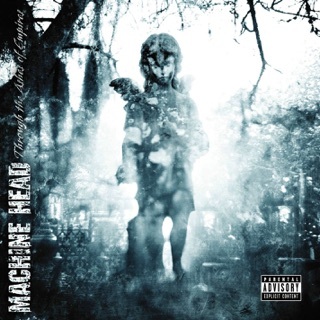 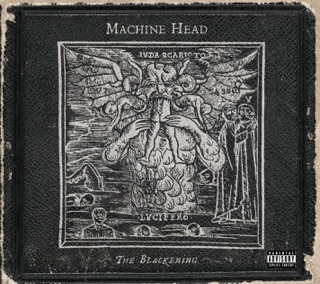 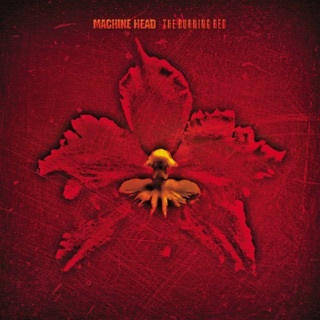 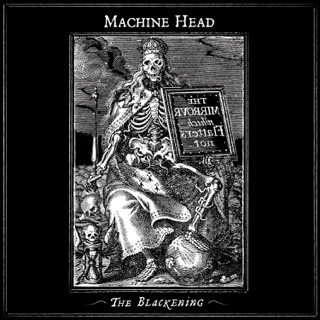 Machine Head's mercurial ninth album addresses everything from the rise of racism in America ("Volatile," "Bastards") and the 15th-century political intrigues of Louis XI ("Heavy Lies the Crown") to guitarist/vocalist Robb Flynn's own previous career as a speed dealer ("Triple Beam"). 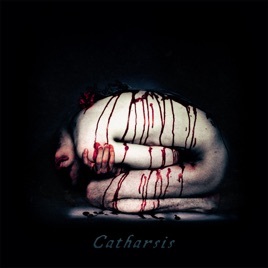 Written in the language of hip-hop and embracing musical styles as varied as rap-rock, pop-punk, and nu-metal, Catharsis is one of the most polarizing records of Machine Head's 25-year-plus career.